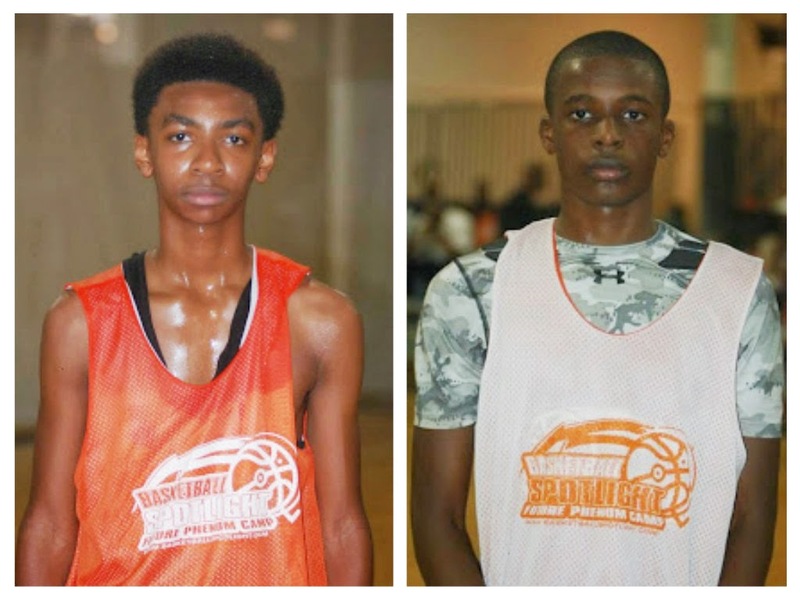 Trey Patterson and Donnell Harris Team Up! The 6th Grade Division of the Tip Off Classic will feature the Top 3 players in America and should be a treat to watch. Now let’s take a look at who will be in the building down in Neptune. Team IZOD: The Boys are back and this squad features two of the Top 3 players in America in Donnell Harris and Trey Patterson. Then you throw in highly ranked guard Justice Williams and you could have the favorite to win the tournament. Wow this team is loaded. Unlimited Glory: Zion “The Lion” returns to the battle field with his troops. The #1 player in the land will have to carry the load if UG wants to be in the winner’s circle on Sunday. This newly assembled squad has shown great success thus far this season. S Elite: The defending champs are coming from Canada and are not trying to waste any gas. They have size and supreme guard play so the rest of the field needs to beware. “The Champ” is here. Hilltoppers Heat: HH is a program on the rise in NJ. 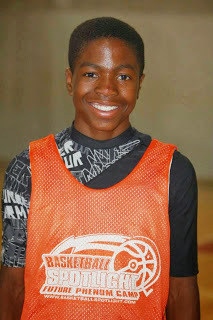 On the 6th grade level everything starts with tough as nails guard Jayden Pierre. Pierre is willing to step in the ring with the best of them. If he catches fire don’t be surprised if they run deep in this event. Philly Triple Threat: The beat goes on for the tough crew. They will be looking to win their first Spotlight crown and get better in the process. I can’t wait to see Zaakir “Shaq” Williamson and Chris Evans (son of former Temple great Howard Evans). 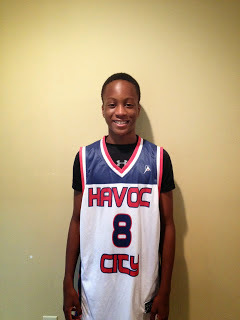 Havoc City Elite: Another DMV group that’s looking for that Spotlight crown is Havoc City. They will be led by versatile forward Afamdi Achufusi. This kid does it all and will need to if they want to conquer this big mountain. Milbank: “The Bank” is back in the Spotlight mix. They always bring an aggressive style and plays from jump ball to buzzer. Any team that sleeps on this team might find themselves with a 1 in the loss column. NY Rens (Harris): Coach always brings the best out of his squads. This bunch will be geared to win it all and at a drop of a dime it could happen. Time to tool up and make it happen Rens. Also Look For: YBE, Brooklyn Kings, Playtime and NY Rens (KAT).